Email today: illinoisfoxtrotters@gmail.com to get your ad posted! Horse Trailer with Living Quarters - LOWER PRICE! Rose's Dark Diamond Dawning "Dawn"
She is a beautiful 20 year old mare who is a great mom! SADDLES! Just in time for Spring Riding . . .
Illinois Fox Trotter Horse Association website! Black leather, 17.5", has the CAIR system, interchangeable gullets, adjustable flexi-blocks and adjustable Y-girthing system. Has normal wear on the flaps from the stirrup leathers. ​the white (extra wide) gullets will be included with this saddle. leathers, stirrups or saddle stand. Black leather, 18.5", Medium Tree. Purchased new in 2010 for $1100. ​Has normal wear on the flaps from the stirrup leathers. Dressage riders have told me this is a really comfy saddle – I agree! Medium tree fit my TWH. 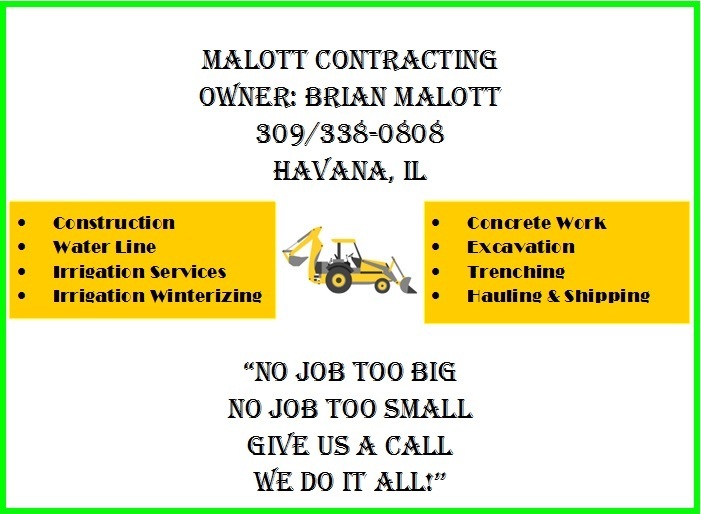 Mention you saw this ad on the Illinois Fox Trotter Horse Association Website! Both saddles have been used in gaited classes in fun shows!